Wrangell is one of the oldest towns in Alaska and said to be the only town to have existed under three flags and be ruled by four nations. Tlingit, Russia, England and the United States. As well as the interesting history, the area is known for its magnificent scenery and wildlife. This is one of the main draws for tourists to this part of the world. 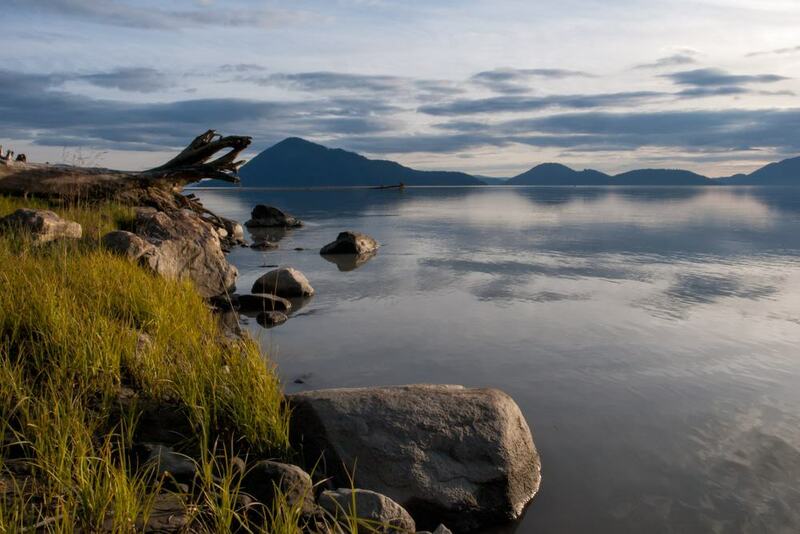 There are so many things to enjoy in Wrangell, but what will you do during your visit? Here are the 15 best things to do in Wrangell, Alaska. 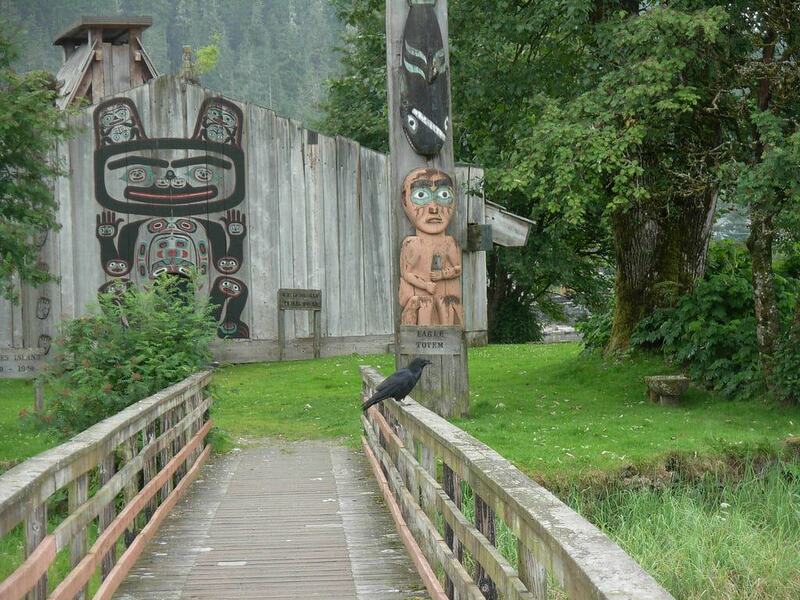 Anan Creek is an ancient Tlingit native fishing site which can be found at the south end of Wrangell Island. 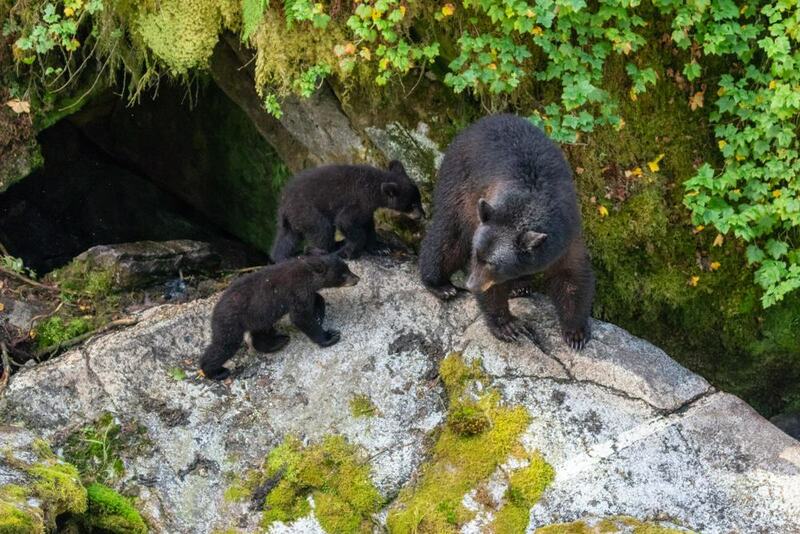 Only accessible by plane or boat the Observatory offers an amazing wildlife viewing experience where many different species can be seen including brown and black bears. The observation platform and photo blind overlook cascading waterfalls where the salmon swim up river and the bears wait and catch them. If you want to visit you must book your pass at least 6 months in advance. Only 60 visitors are permitted per day and Anan Wildlife Viewing Permits are required to enter during the short opening season of July and August. This fascinating place is home to some of the best surviving examples of petroglyphs or rock carvings in Alaska. 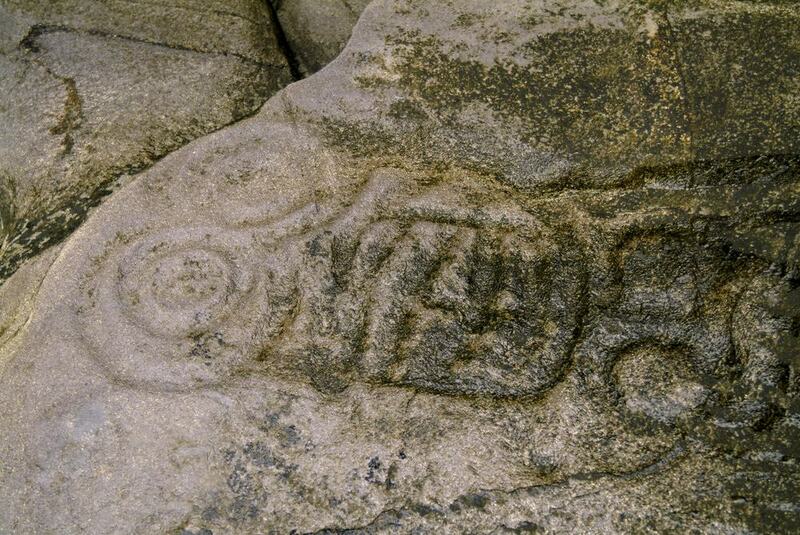 These symbols and writings have been struck into the rock face of boulders and bedrock on the shore, located just above or below average high tide line. It is fun to search the beach for the more than forty petroglyphs but if you need some help, there are guides who can point you in the right direction. Unique to Wrangell is The Whale petroglyph which is found near the grass at the front of the visitor house. Remember to observe and not touch the carvings in order to preserve the art for as long as possible. If you are interested in bird watching, this is the place to visit. With 120 species of migrating birds in the spring, you can enjoy seeing birds such as tundra swans, sandhill cranes and waterfowl. As well as many more shore birds. There is also a Stikine River Birding Festival to celebrate the arrival of spring and the birds. It’s not only birds you can see here, the mountain backdrop, green forest and flowing waters are certainly a photographer’s dream. Other wildlife you may see include sealions, otter, bear and moose. The river can be explored by different means, jet boat tours, by air or a more strenuous but slower paced kayak or canoe tour. Learn about the history of this town with artefacts and information of Wrangell’s colourful past. As a major supply centre for three major gold rushes there is plenty to understand. The Stikine Rush began in 1861, then Wrangell was a booming destination with saloons, hotels, and warehouses. Then in 1898 Wrangell provided early access to the Klondike gold fields up the river. The gold rush history is depicted by over 3,000 photographs and negatives shown and developed within the museum. 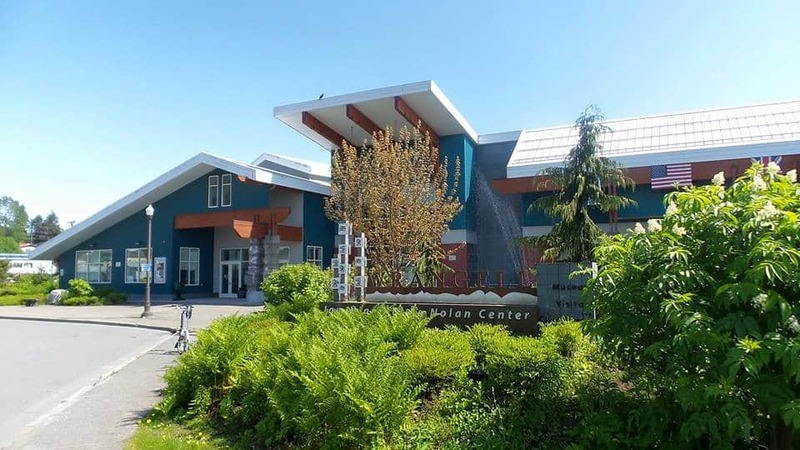 The museum can be found on Campbell Drive, and be ready to enjoy some travelling exhibits such as oldest known Tlingit house posts still in existence today. A relatively easy hike out of town, aside from all the steps, Mt Dewey Trail is a great way to see the scenery and enjoy the outdoors. You can walk to this trail straight from town. The trail is very well marked and there are few obstacles which makes it accessible for the whole family. There is a local map you can use to follow the trail and boarded viewpoints for incredible views over the town and landscape. There is also the chance to see the amazing eagles that live here whilst on the trail. If you find steps difficult then it might be a good idea to bring walking poles to ease the strain on your knees. On this small island in the harbour you will find a fabulous recreation of a Tlingit Community House. There is a footbridge from the bottom of Shakes Street in Wrangell that takes you to the island. The main attraction are the original totems that are laid on the ground near the house under cover. It is best to visit when there is an event as you will learn much more about the communities past and the meaning behind the items on display here. 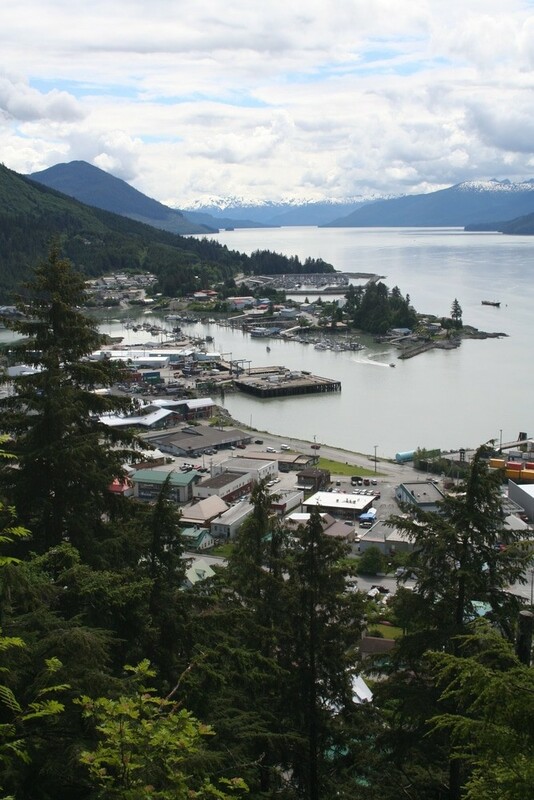 You could book a guided tour as part of your time in Wrangell which covers the island and its history. 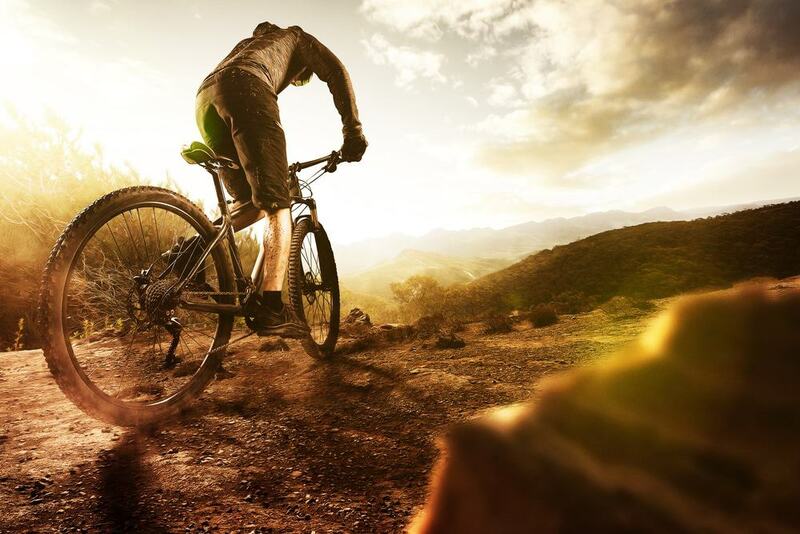 It depends on how you like to explore. A large expanse of land, a mixture of mud flats, grass flats Wildlife can be found here all year-round. The most abundant wildlife sightings are found during the Spring and Autumn. Springtime is the best time to visit to see bald eagles as they come here to feed on the smelt. In fact, the Stikine Flats sustain the second highest bald eagle concentration in the world. There are many different species of migrating and shore birds here too. There are no roads to the Stikine Flats, so you will need to take a charter or tour by way of boat or seaplane to get here. But the journey is definitely worth it. Whether you are new to fishing or a regular, fishing charters and tours in Wrangell are fun and fruitful. 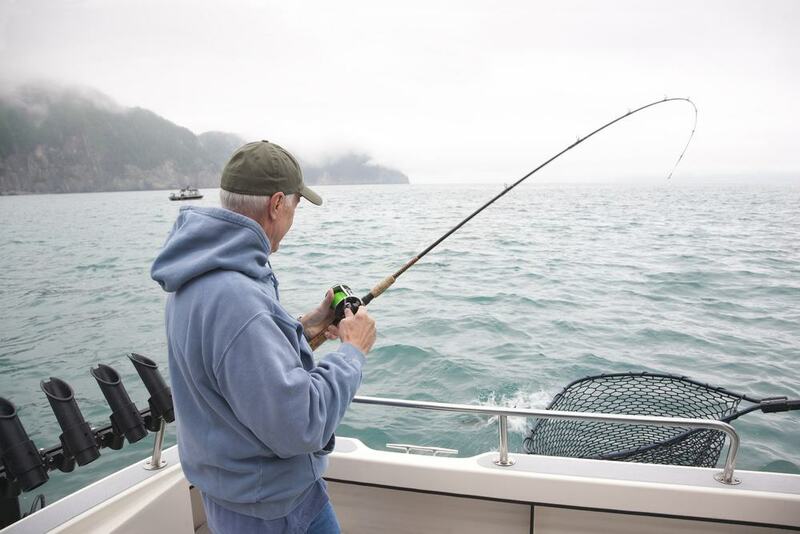 King Salmon and halibut are the main fish you will be after in this area, and your captain will make sure the lines are clear ready for the big fish. Taking you to the best places to find the fish you are looking for. There are a few different tour operators including All In Charters, Night N Gale Charters and Alaska Charters and Adventures. There are many different companies in Alaska that offer wildlife tours where you are likely to see everything you wished for during your trip. Boat tours are one of the best ways to see wildlife in Wrangell and you can choose a company and type of tour to suit your specific needs. Alaska Waters for example, offers small tours to the LeConte Glacier and bear watching tours as well as many others by jet boat. There is also Alaska Charters and Adventures that offer personalised tours tailored just for you. Wildlife you can expect to see in bears, otters, seals, whales and many different species of birds. Which mammals or birds you wish to see will depend on where you take your tour. This seasonal restaurant is a favourite with visitors and tourists in Wrangell. Locals call it The Stik and it offers meals from burgers to hand cut steaks and slow cooked prime rib. There is also fresh halibut fish and chips direct from local fisherman, fried in an Alaskan Brewery’s Draft beer batter. You can find the restaurant on Stikine Avenue overlooking the harbour. Reservations are recommended especially for dinner during the peak tourist season. Cross the Stakine river and make your way through the ice by speedboat to the spectacular icy views into the fjord where you’ll find the LeConte Glacier. 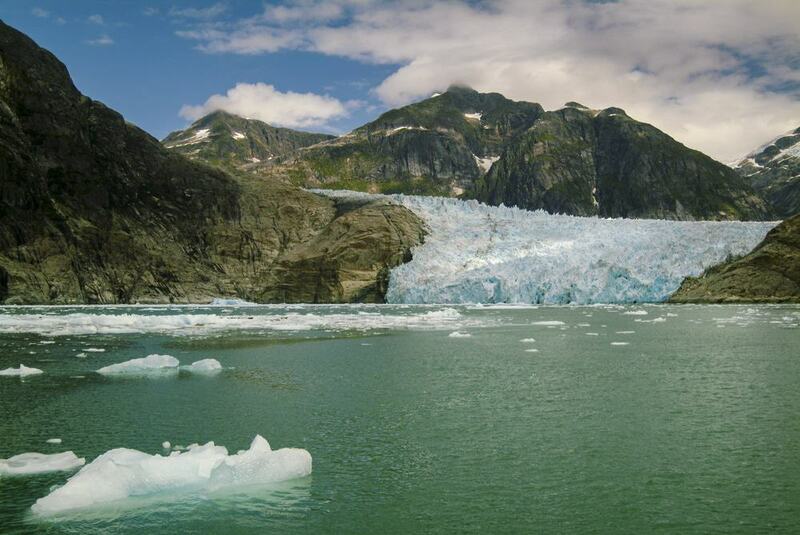 Your boat will make its way along the river, through the maze of icebergs formed by the very active glacier. It is not uncommon to witness glacier calving on your tour which is a spectacular sight to see. Later, as part of your tout visit the nearby Petersburg, a charming fishing village that was founded more than 100 years ago by Norwegian fishermen. 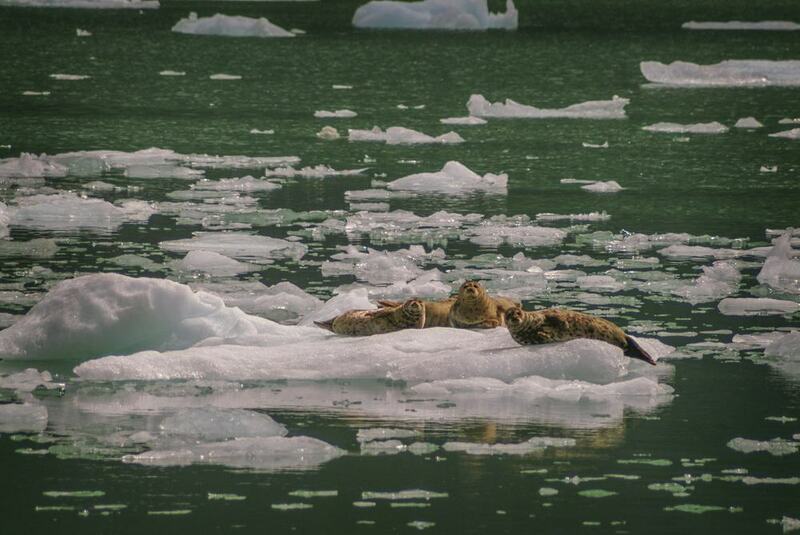 A whole day exploring from Wrangell, the Glacier tour gives you the chance to witness some of the best scenery and encounter local wildlife too. 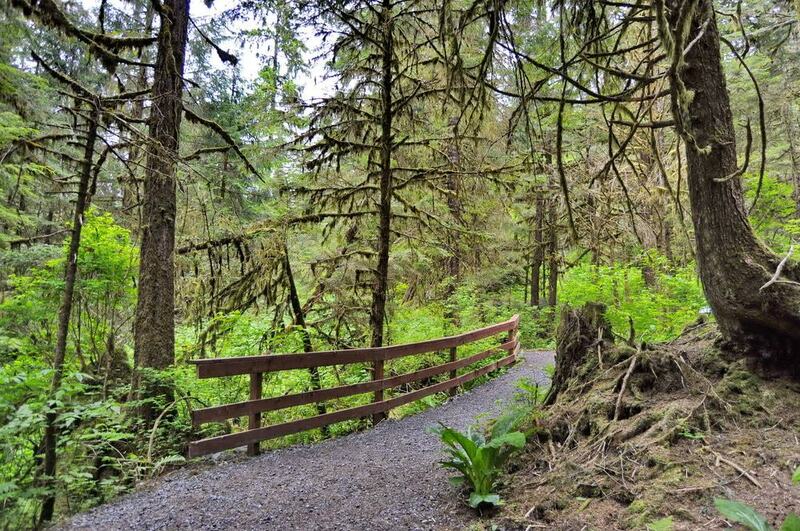 There are so many trails to enjoy in Wrangell, in fact there are over 100 miles of forest roads just perfect for mountain biking and hiking. One such example is Nemo Loop road bike route. This route covers 18 miles one-way in the loop and is classified as moderate to difficult trail. To start, bike from downtown Wrangell and catch the ferry to connect at the Nemo Loop Road. Then enjoy the trail on the tired gravel route, right back round to your starting point. Of course, there are shorter routes nearer to the tow and if you haven’t brought your own bike with you, you can rent a mountain bike at Klondike Bike in Wrangell. Because Wrangell is in a sheltered fjord, it is an excellent place for a paddle in a kayak. You can rent kayaks and take to the water yourself or you can book a guided tour to see the best sights. Whatever you choose, there are plenty of options. Whether you want to take a trop down the Stikine river, explore the flats or visit the LeConte Bay. Of course, if you have the ability and safety skills it is fine to take kayaks out on your own. 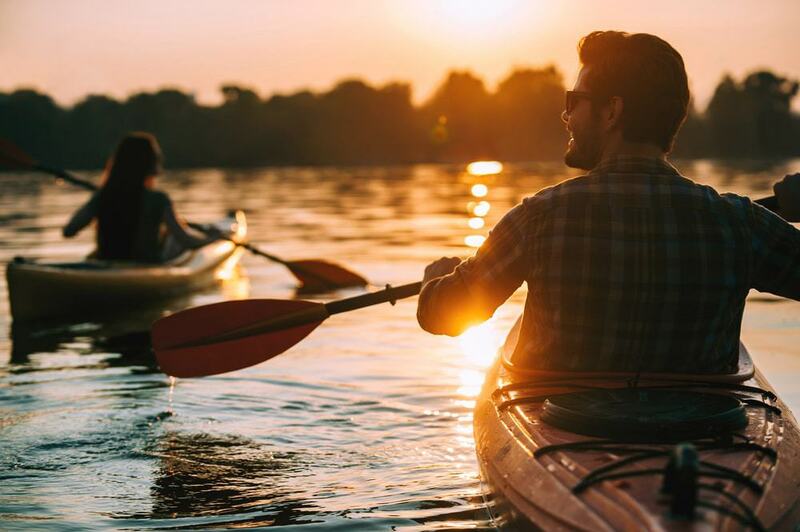 However, if you are new to the area it is a good idea to go out with someone who knows the waters and can show you the best and most safe ways to explore. Probably one of the most beautiful golf courses you will ever see, Muskeg Meadows has it all. Sea views, snow-capped mountains, and abundant wildlife make this an incredible place to play golf. 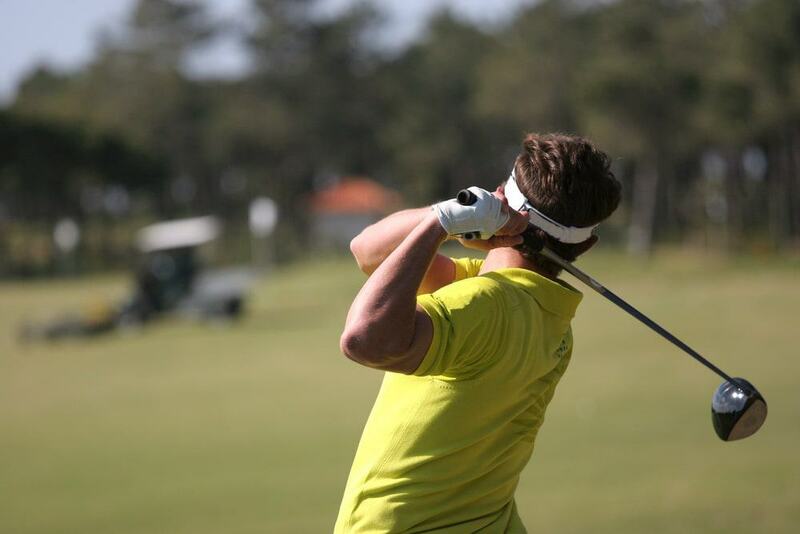 You can rent clubs and everything you need for a round and visitors are actively encouraged to try the golf course for themselves. Find the course on Ishiyama Drive in Wrangell, and make sure you book before you arrive. Wrangell actually has access to this amazing national park which covers 16.7 million acres, the largest national forest in the United States. Now you may have to take a bot of time to travel here but if you are staying in Wrangell, it is definitely worth the trip. It can take a long time to explore this area and there are many different tour options to choose from. Make sure you plan your trip to your own rule and you will have everything you need for an amazing experience.